Tokyo stocks rose 0.06 percent in the morning session of Thursday as expectations of additional easing by the Bank of Japan and positive corporate earnings helped offset profit-taking. 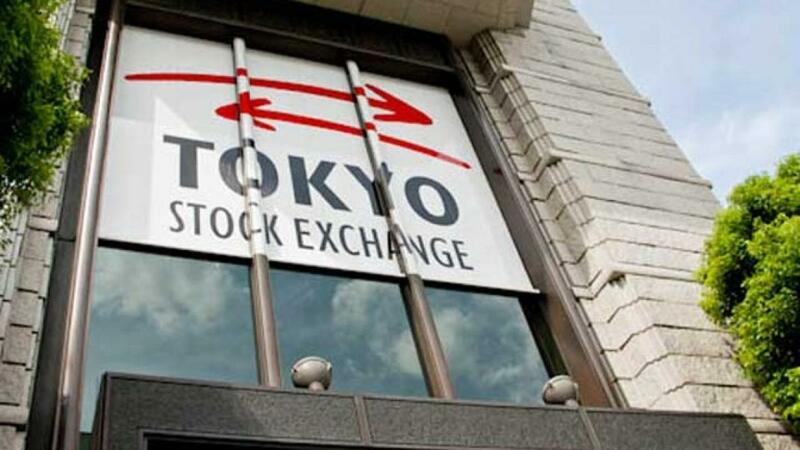 Tokyo: Tokyo stocks rose 0.06 percent in the morning session of Thursday as expectations of additional easing by the Bank of Japan and positive corporate earnings helped offset profit-taking. The 225-issue Nikkei Stock Average was up 11.55 points from Wednesday to 18,565.83. The broader Topix index of all First Section issues on the Tokyo Stock Exchange gained 1.54 points, or 0.10 percent, to 1,528.35, reported Xinhua. Gainers were led by food, steel and air transport issues while pharmaceutical, construction and brokerage shares lost ground.